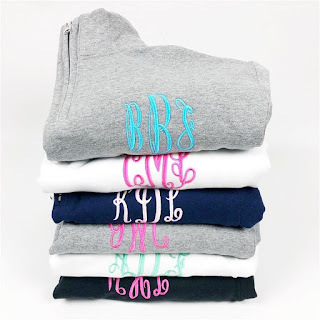 Love these Quarter Zip Monogram Pullover | 10 Colors $23.99 (Retail $39.99). $5.99 for the first item and $3.25 for each additional item. US only. Ships no later than Thu, Dec 13.